We love to make our clients happy. It is very important for us to know your feedback. Take this survey and let us know how we can improve and make your experience here at Avalon Wellness Center exceptional. 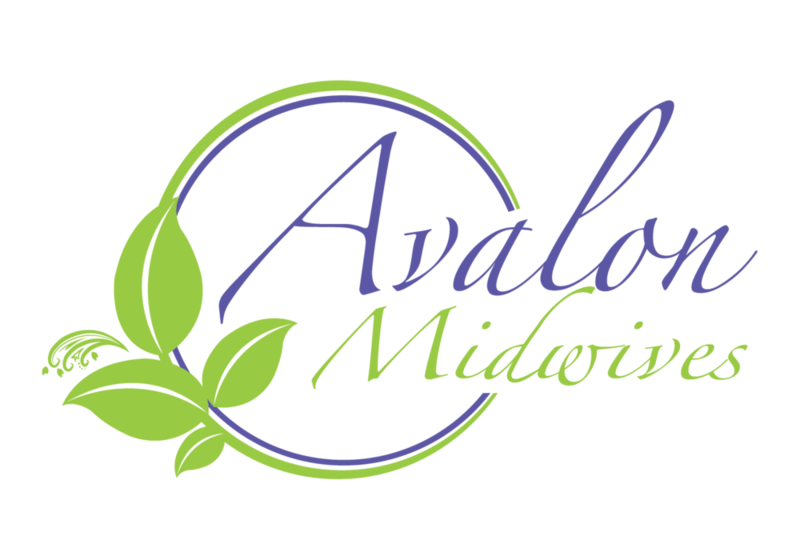 Avalon Wellness Practitioners, your opinion is valuable. We would love to know your feedback on our facility rentals and what we can do to make your experience the best it could be.